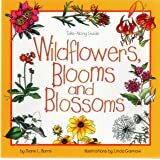 As spring returns my toddler has been fascinated by the birds, so I looked for a couple books that would cover some common birds. This book is a little old for him yet but he will grow into it and it has enough info on common birds it gives me some things to discuss with him when we see birds. I definitely plan on getting some more books in this series as he gets older. I appreciate children's books that discuss the animals etc. 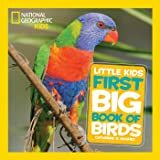 the child is likely to see in real life this covers 15 birds that are common in North America. 5.0 out of 5 starsWhat was that bird? Oh, my goodness. Do not bother with any other books intended for children. This one is perfect. Our three year old grandson found a nest in our backyard the day we gave him the book, and he and his five year old sister figured it out to be a robin's nest because of the mud on the bottom. 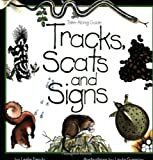 The book clearly shows how to identify the nests, the birds, and eggs. Great selection. I bought this as a gift for my three year old niece who is very in to city bird watching. She has a North American bird guide that is meant for adults, but I thought this might serve her well. According to her mother, she loves it! Fast shipping. Book is beautiful. The illustrations are realistic and very colorful. It inspires my five year old to learn how to 'color' like the illustrations. 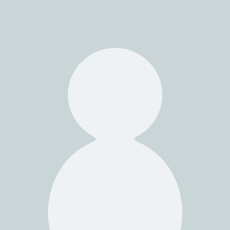 Each page/s is dedicated to a specific bird. The fonts are big enough for kindergartners to get motivated to read. The sentences are also displayed in different colors which helps the my young reader focus and appreciate reading through more sentences. Absolutely gorgeous, beautifully done book. Not what I expected but still a nice book. I had hoped the images would be more catered for young children, instead they are more like drawn illustrations. This book is FABULOUS! It is written on a younger elementary school level, but has enough information and meat to satisfy curious little minds. It also includes a few simple bird watching projects. 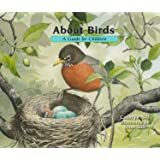 Both my 5 year old and 3 year old have loved this book—especially the detail of comparing the egg size to coins and using the ruler on the back cover to see how long the different birds are. 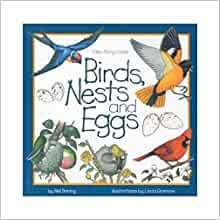 This is a book we will continue to get out each spring and summer as we observe nesting birds in the back yard. This obvious, but want to make sure buyers know there are no actual photos in this book, only colorful drawings. This has not been a problem for us.